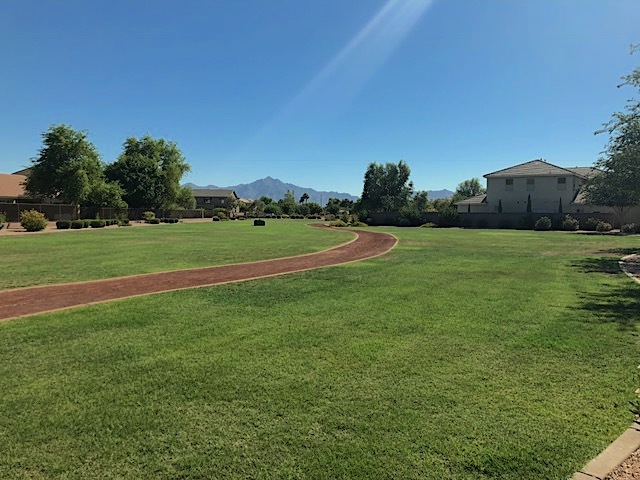 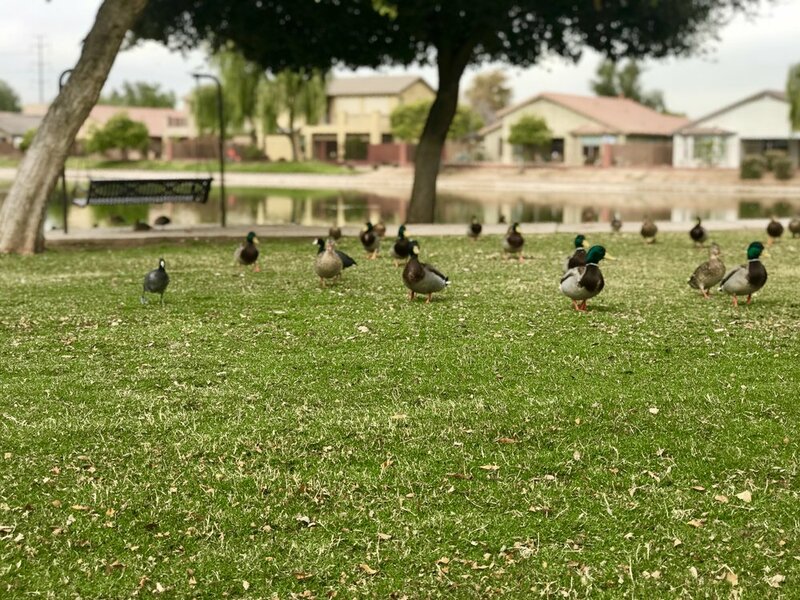 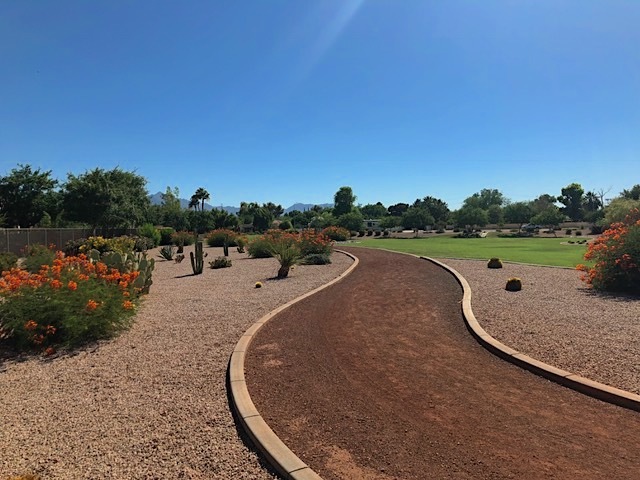 Dobbins Point Homeowners Association, is a beautiful community, located in Laveen, Arizona. 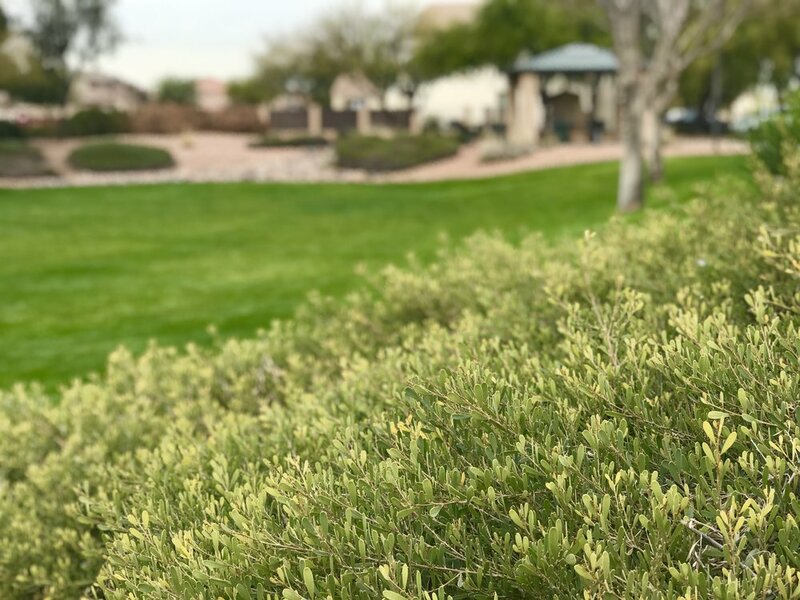 It is composed of 319 trees and 18 acres of beautifully manicured landscape enjoyed by the whole community. 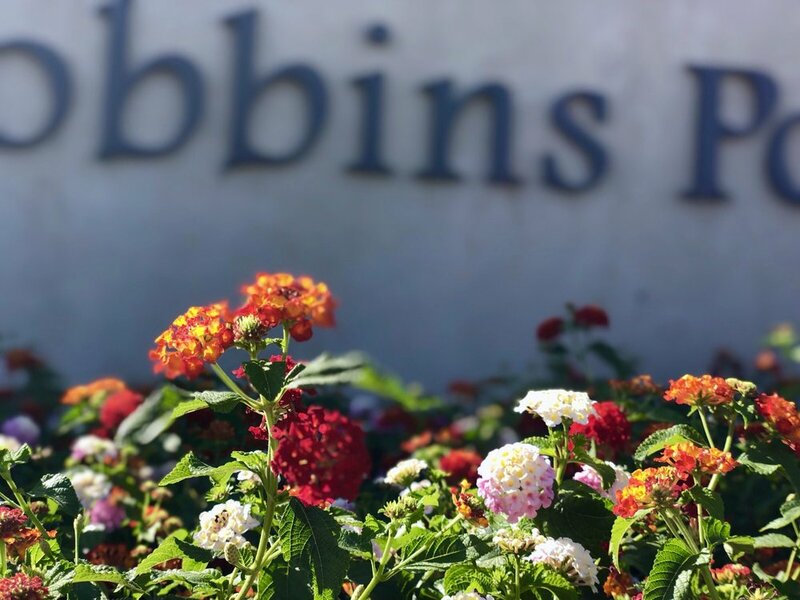 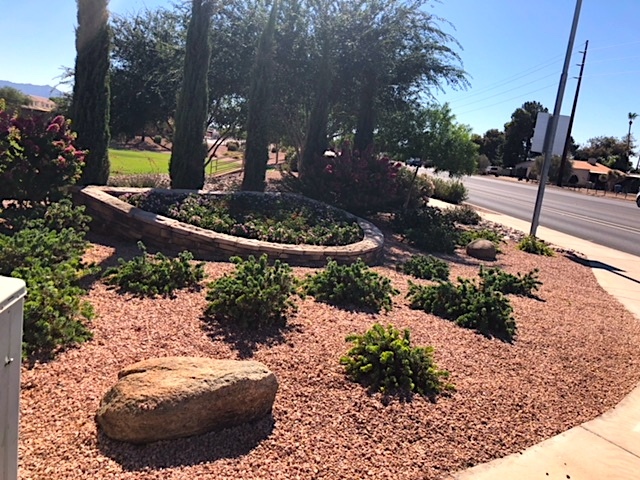 Dobbins Point has been a valued client of ProQual Landscaping since 2015. 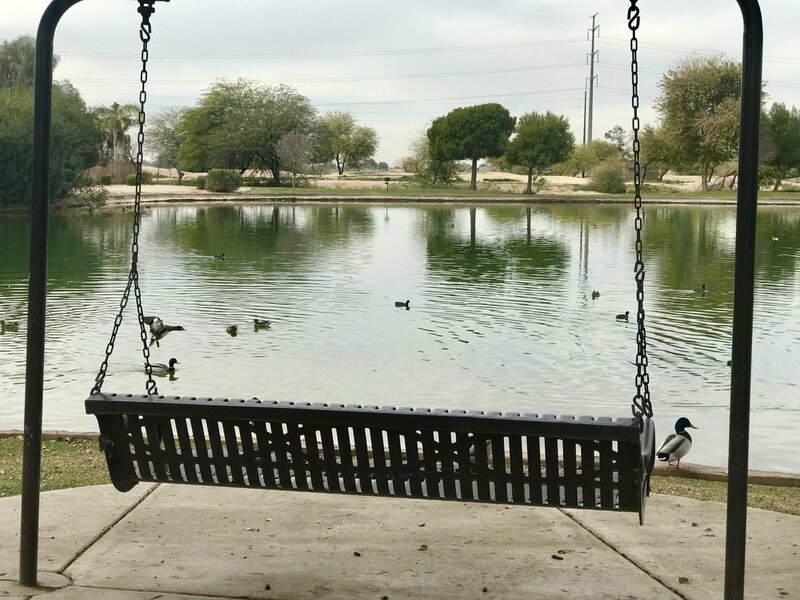 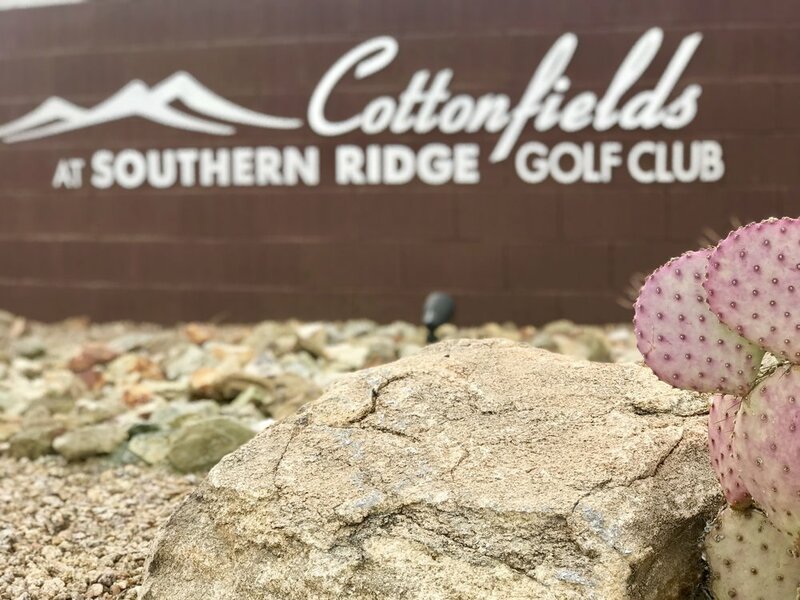 Cottonfields Ranch Homeowners Association, is a beautiful community, located in Laveen Village, Arizona. 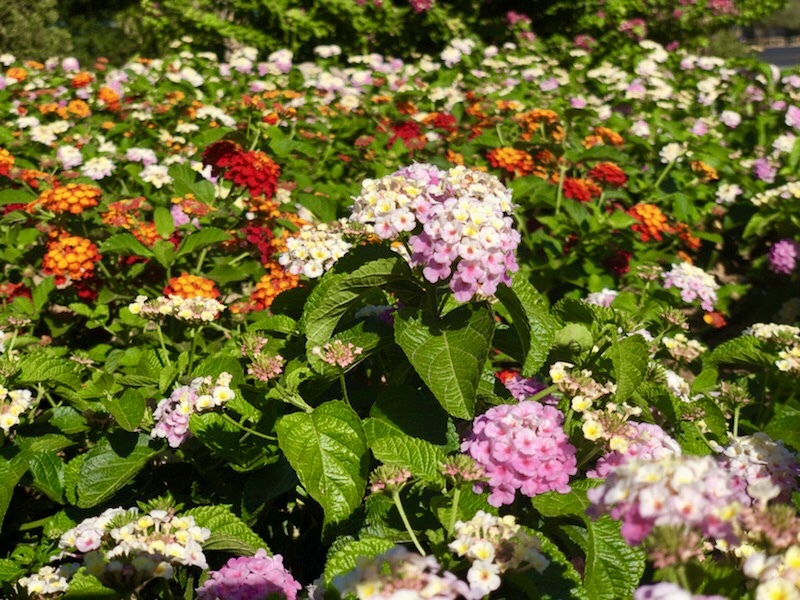 It is composed of 124 trees and beautifully manicured landscape enjoyed by the whole community. 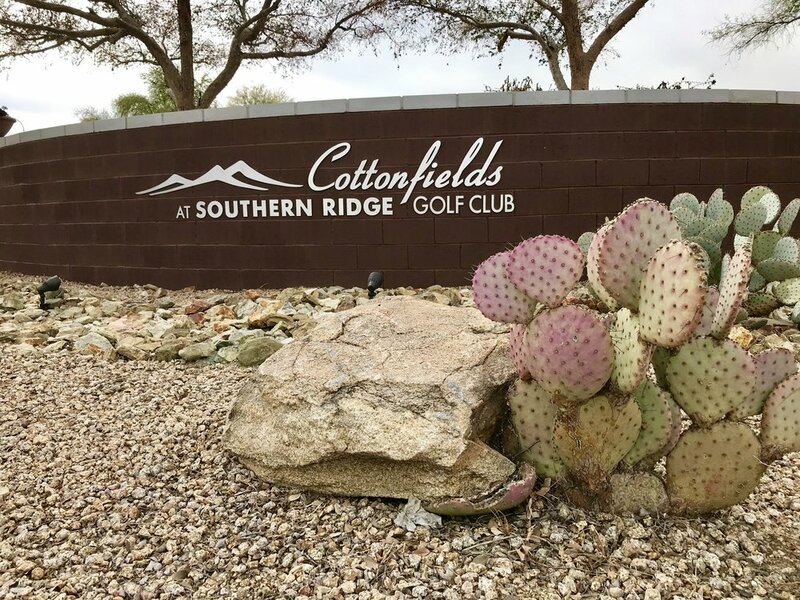 Cottonfields Ranch Homeowners Association has been a valued client of ProQual Landscaping since 2008.